Greg Morgan, School Improvement Officer, Carmarthenshire LA. Just2easy is a company that is passionate about bringing the best technology into education in a way that is easy yet powerful. 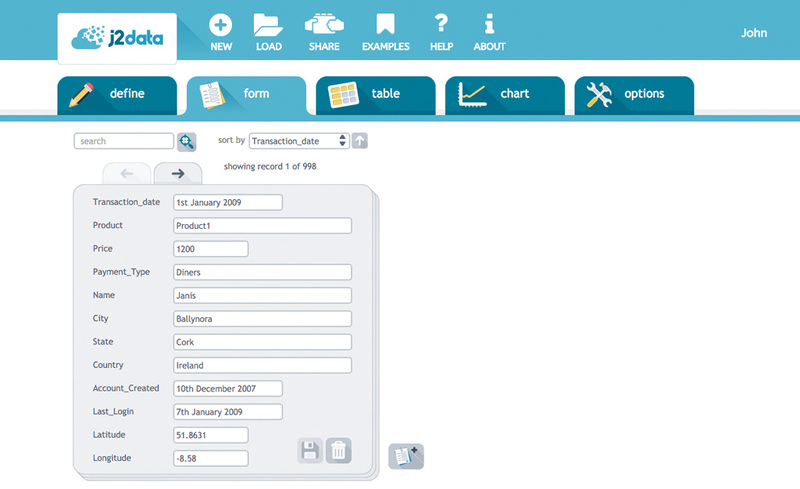 Our software designers have been creating educational software since 1994. They are responsible for some of the UK’s most popular educational software, winning many BETT awards, including j2webby, j2e5, and j2code. 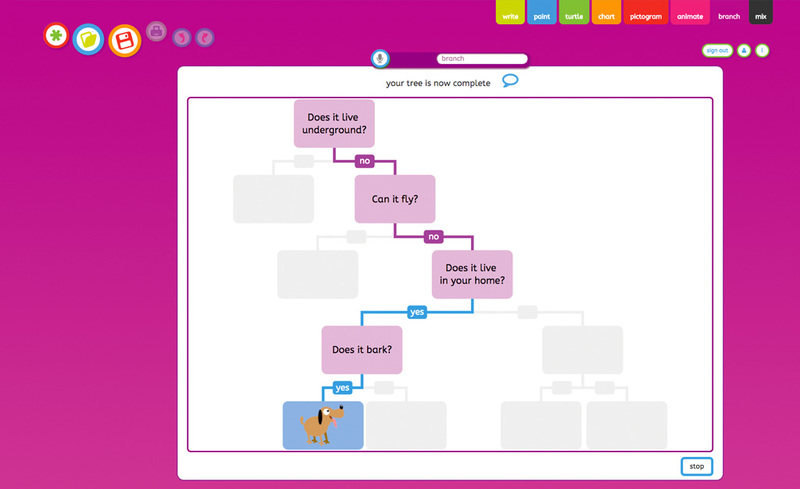 We produce flexible software tools that allow children to be truly creative whilst they learn. 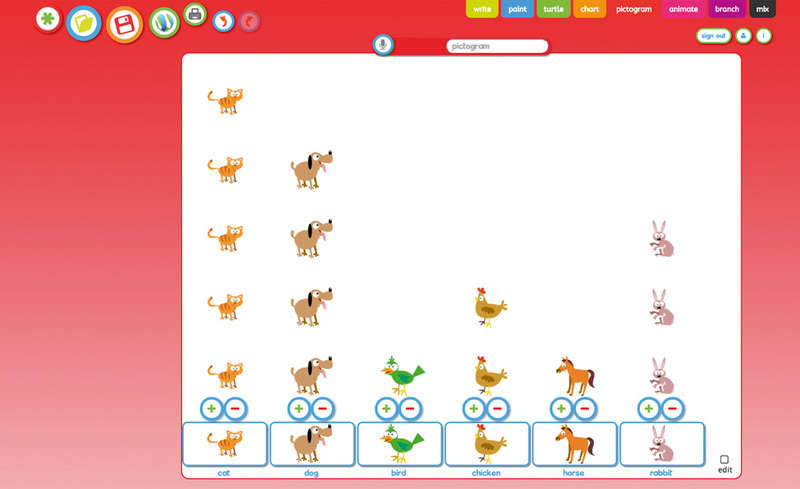 Our software is designed to enable teachers to focus on teaching and learning. All Just2easy products make anytime anywhere learning a reality. 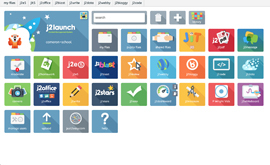 FREE home access is given as part of a school licence, giving teachers the ability to set homework for children online. The team at Just2easy are friendly and knowledgeable. We pride ourselves on the excellent relationships we have with our schools. It is great to hear from teachers using our products in the classroom. 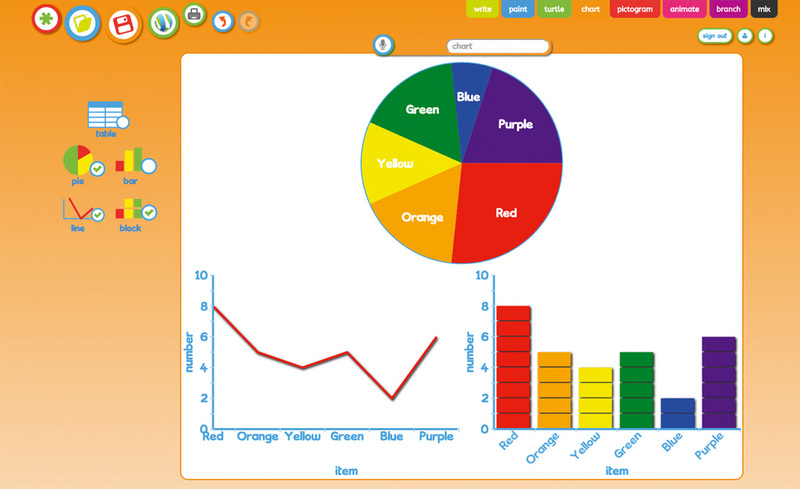 Our designers often incorporate teachers’ ideas to improve our software and we greatly value this input.